This treatment is safe for all types of skin, but is ideally suited for younger men and women who want to improve the appearance of their skin and prevent signs of aging. You may feel a warm or prickling sensation during the laser treatment, but you’ll likely experience no discomfort or pain. What is the Clear & Brilliant Laser? 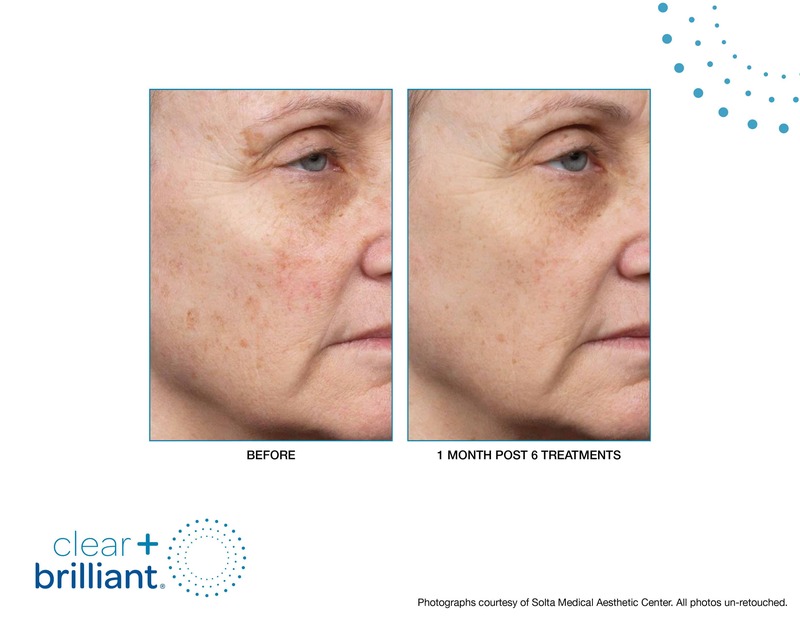 Clear + Brilliant is an FDA-approved gentle laser skin care treatment that is clinically proven to control signs of aging by encouraging collagen production, which refreshes skin tone, improves texture, and reduces the size of pores. This gentle, yet effective treatment refreshes your skin and results in a natural, youthful glow with minimal downtime. 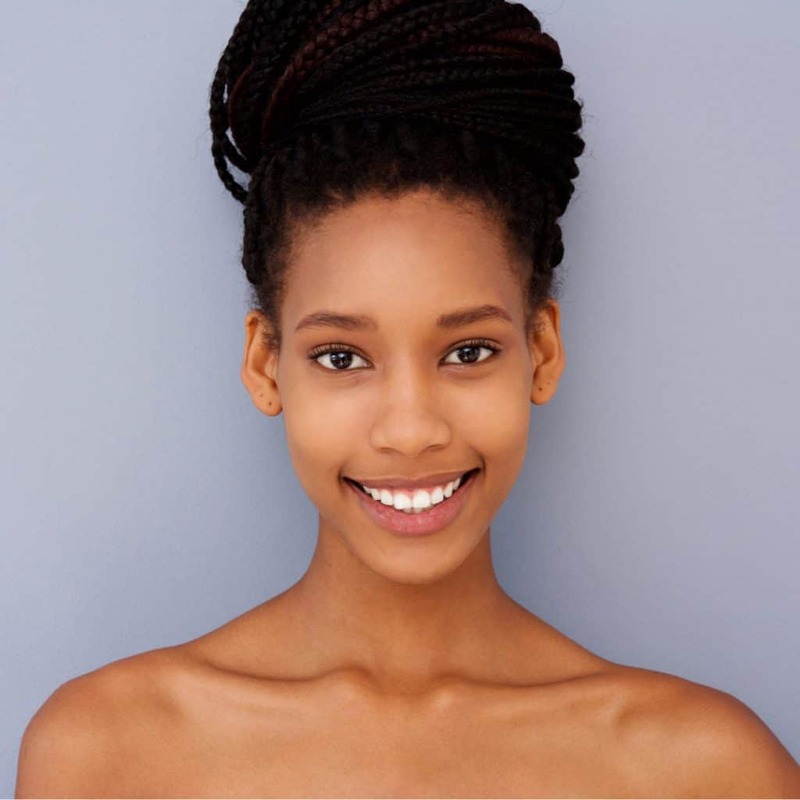 Perméa handpiece: Uses a 1927-nanometer wavelength laser which penetrates deeper and is more beneficial for hyperpigmentation issues such as sun spots.